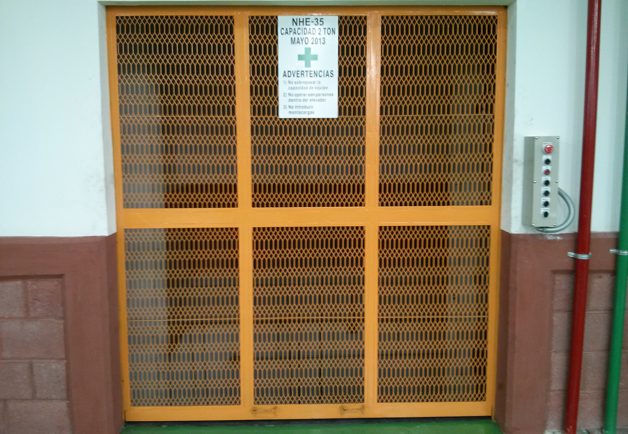 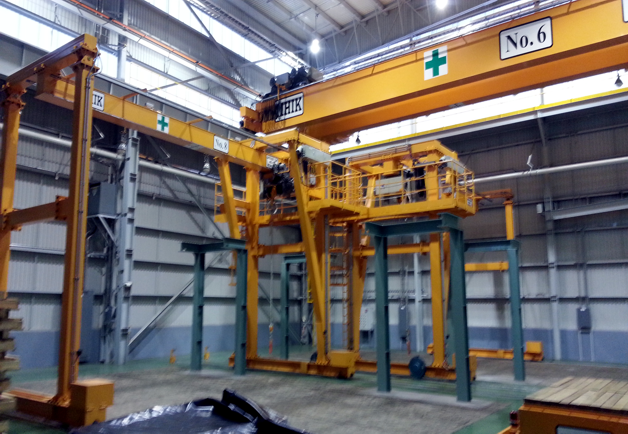 NH Inabata, S. de R.L. 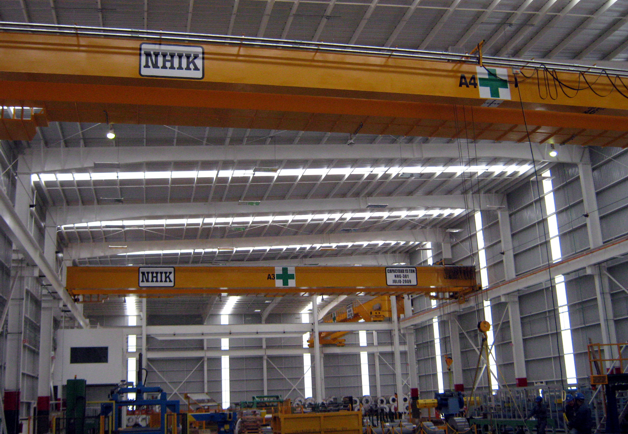 de C.V. (NHIK) provides material handling solution for the success oriented customers through design, manufacturing, installation, and maintenance of overhead travel cranes. 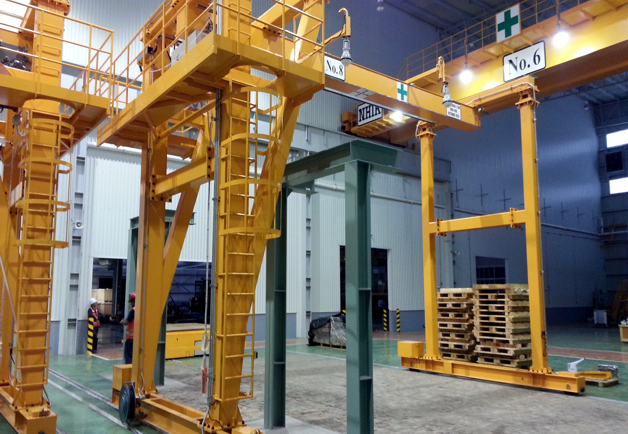 We are an exclusive distributor of Nippon Hoist Co., Ltd. (Top Leading crane maufacturer in Japan). 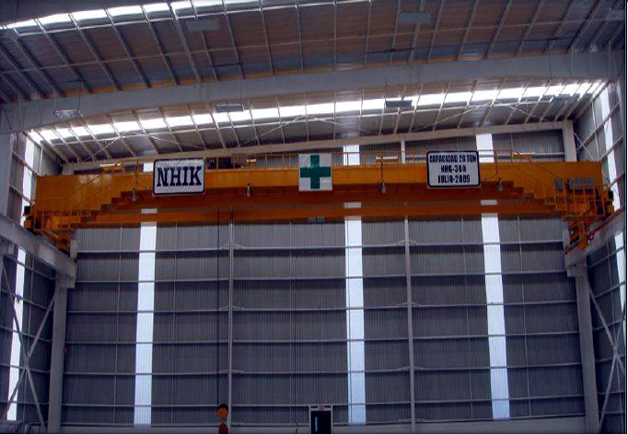 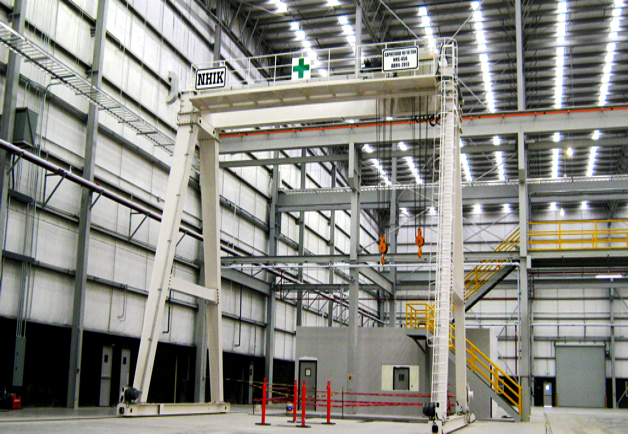 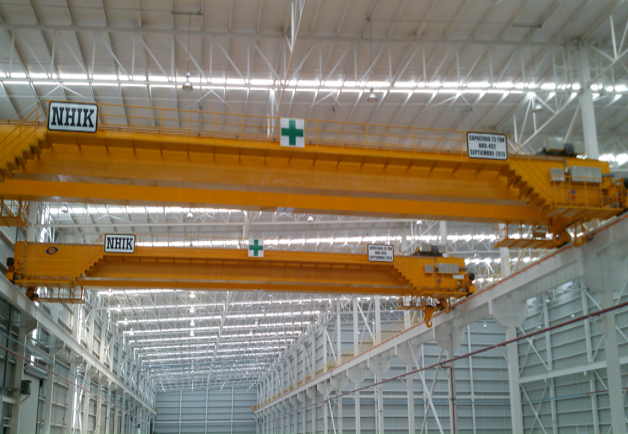 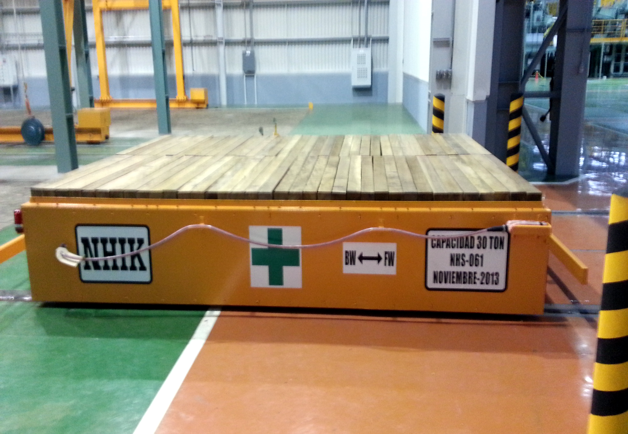 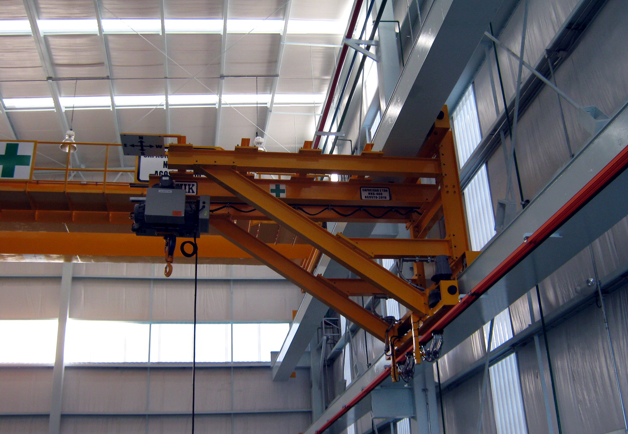 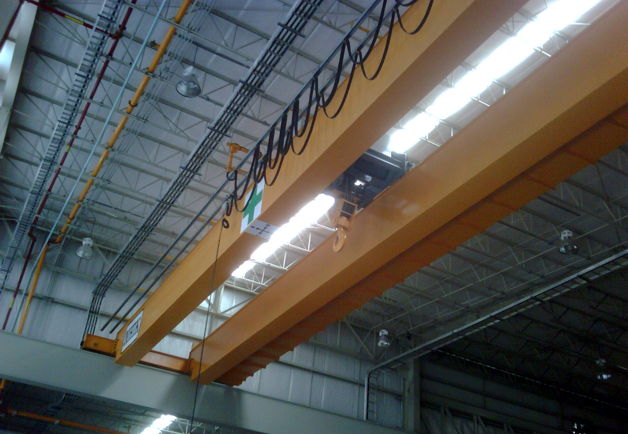 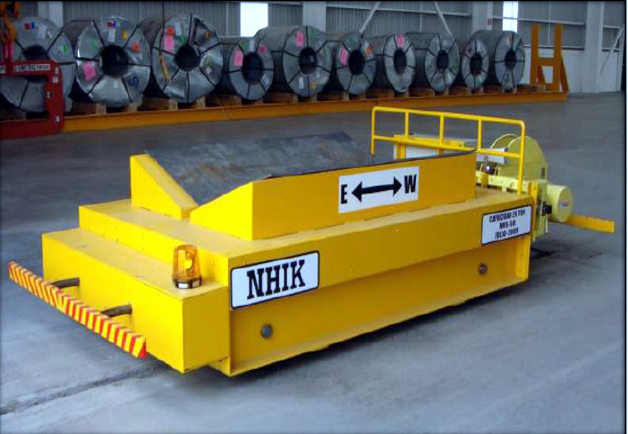 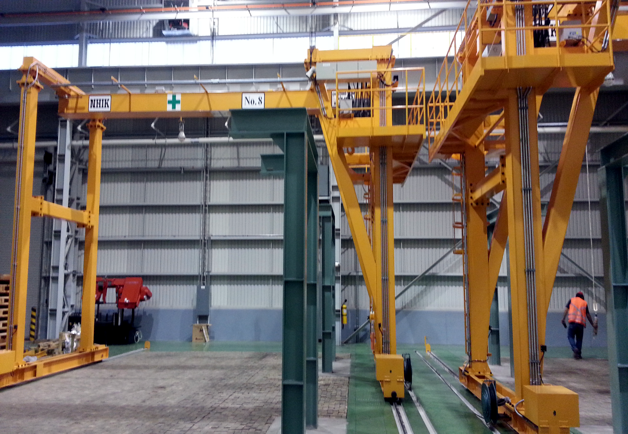 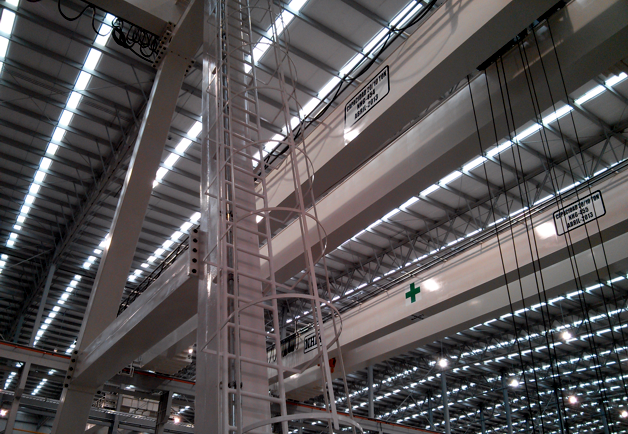 More than 500 units of NHIK brand industrial cranes and equipments have been installed in Mexico. 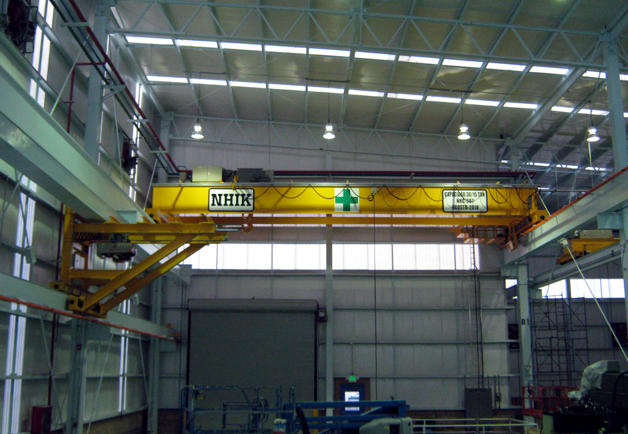 NHIK offers also consults and services for inverter retrofit and hoist replacement. 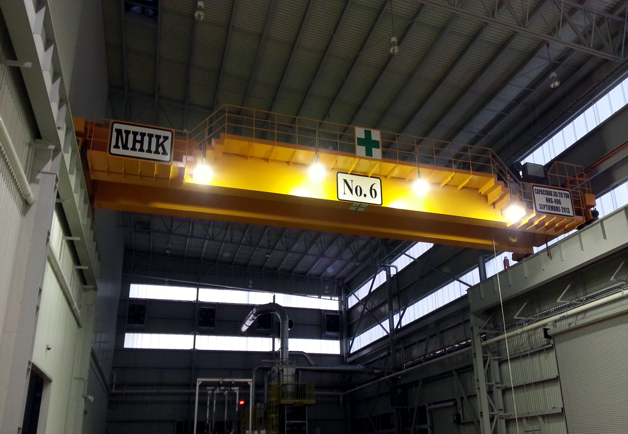 Our design and service engineers are trained in Japan in order to design cranes according to the highest standards of quality with aiming customer’s satisfaction. 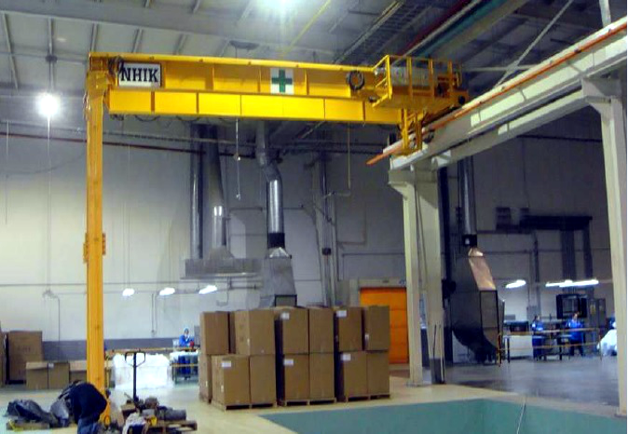 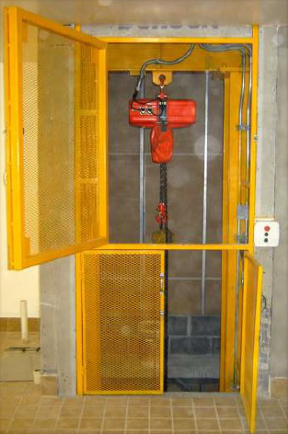 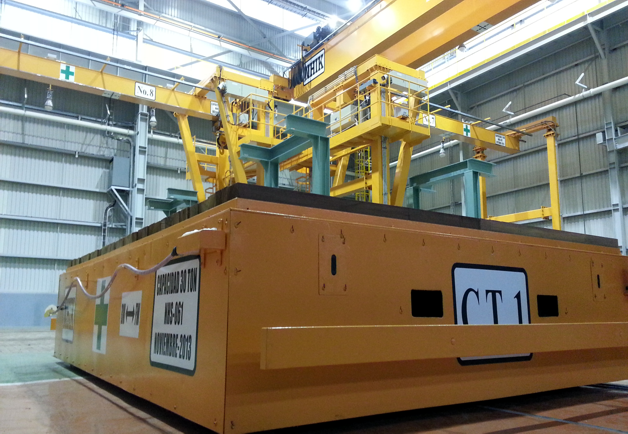 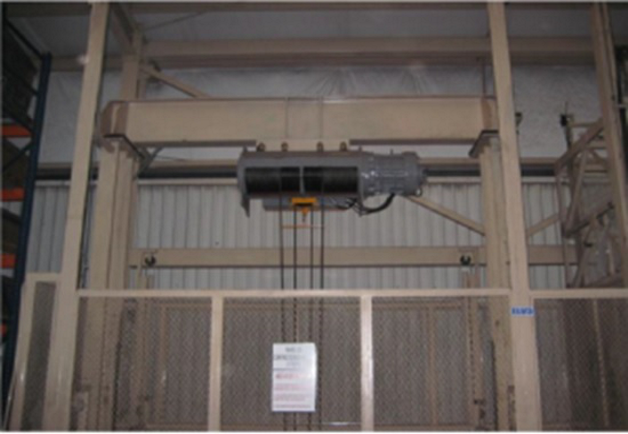 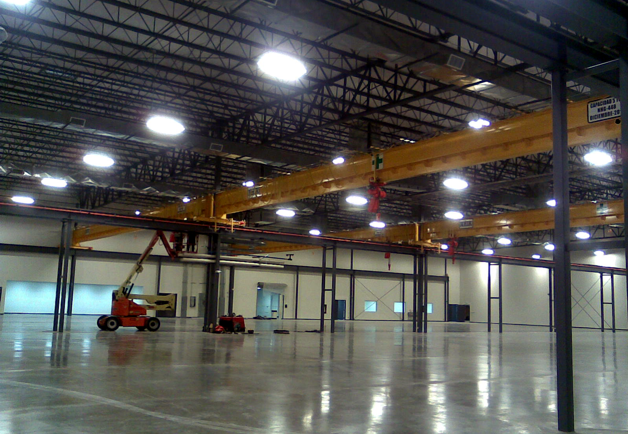 Our professional engineering assures safe and productive cranes and equipment for you.